Calling all aspiring artists! Join Carrie Curran Art Studios for a morning of entertaining art instruction while sipping mimosas. 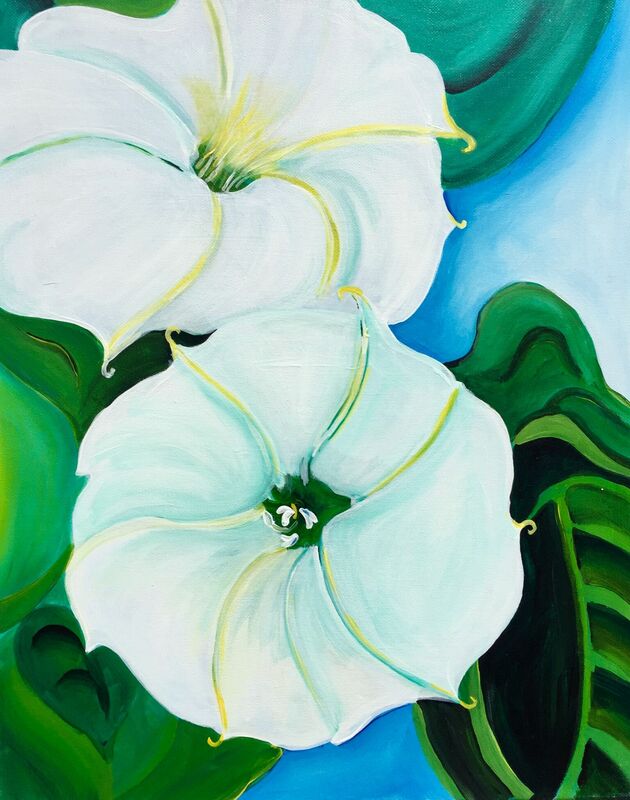 From enthusiastic beginners to emerging professionals, accomplished artist Carrie Curran will teach, inspire and guide guests on an artistic journey while using acrylic on canvas to create their very own masterpiece. $85 class fee includes instruction, all supplies, a mimosa and pastries. Enrollment must be completed the Thursday prior to each class to ensure reservation.